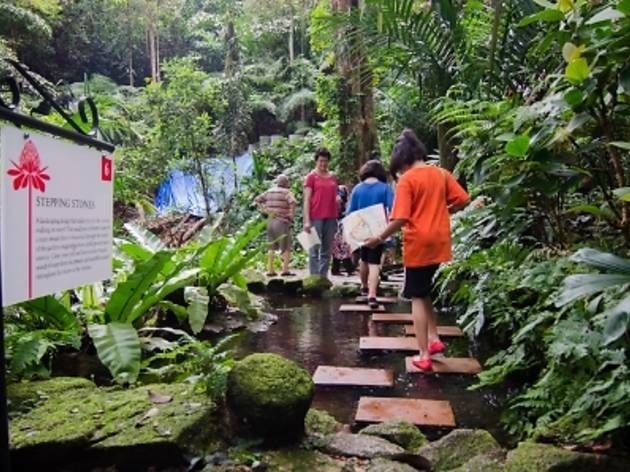 If your kid is a budding naturalist, this overnight children's camp promises to excite as Tropical Spice Garden introduces the wild side of the scenic garden at night. 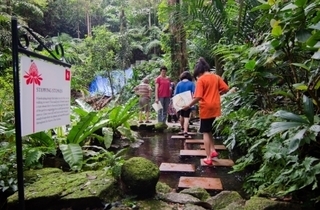 Open to kids between six and twelve years old, explore the wild with the rainforest night walk, rainforest 'amazing trees' activity and picnic by the beach. If you sign up before May 31, enjoy the early bird of RM160 per child before it hikes up to RM175. The fee includes meals, accommodation and activities.